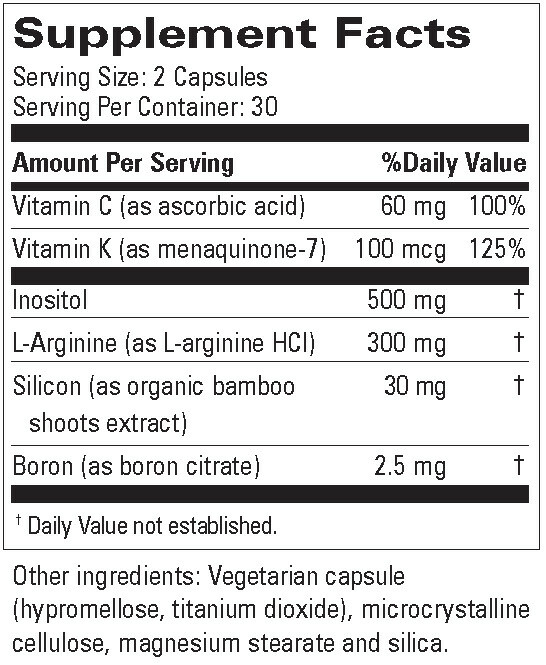 $85.41 10% Off - Great Price! $75.92 / ea. 20% Off - Most Popular! $71.18 / ea. 25% Off - Best Value! 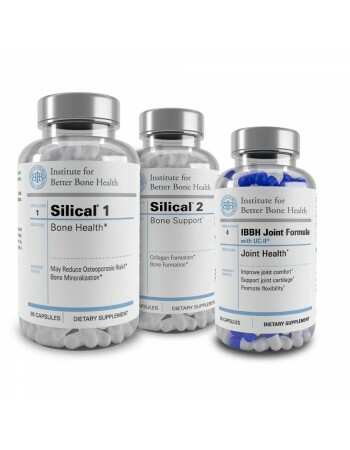 Silical® System provides an organic form of silicon plus additional ingredients for optimum bone health. 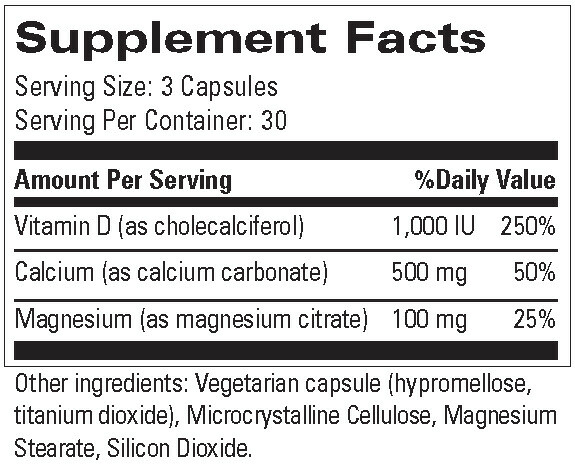 It delivers quality, proven ingredients and uses a method associated with increased absorption. 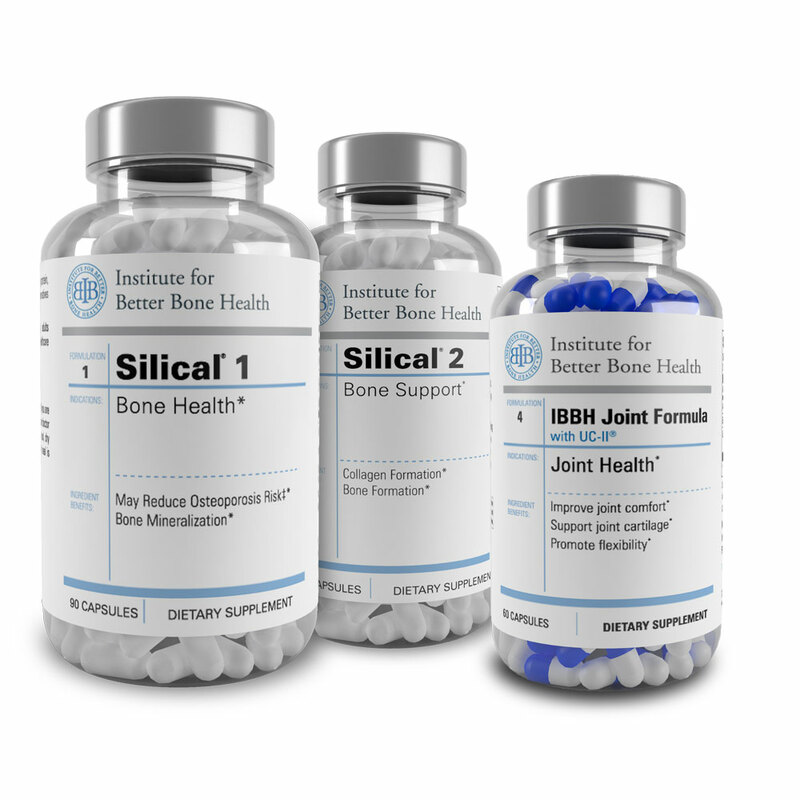 So while these health-promoting nutrients get to work supporting your bones from the inside, you can continue to lead an active, healthy life on the outside. IBBH™ Joint Formula incorporates three important ingredients that act in a few weeks instead of months. 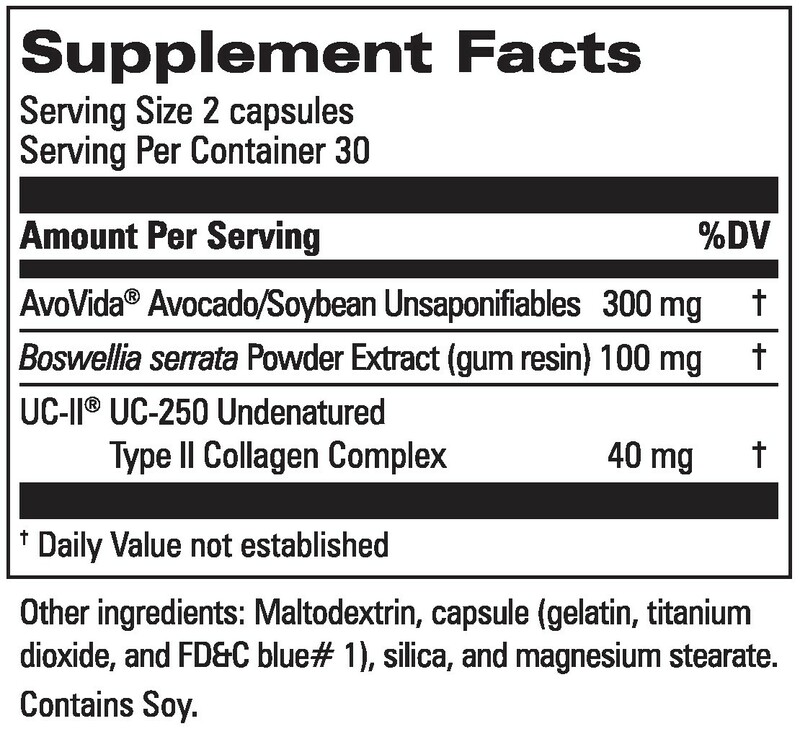 Studies show that a small amount of UC-II® collagen is more effective than large doses of Glucosamine and Chondroitin.